Top 5 Amazing Inventions That You Need In Your Life! It emerged this week that Samsung has come up with a new invention to reduce the amount of car accidents that occur when drivers try to overtake lorries. The company is introducing a line of safety trucks which will have wireless cameras in the front that project a live picture to a large television built into the back of the truck. Take a look at this video for a preview of how they will look and be used on the road. We love the idea behind these trucks and set out this week to find our top five inventions that you need in your life! 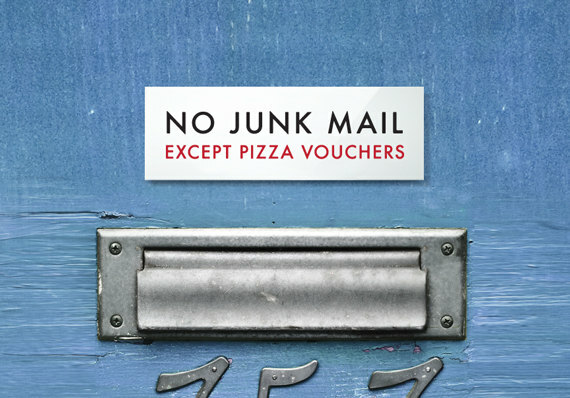 Tired of receiving more and more junk mail, well fear not! This app allows you to get rid of your unwanted junk mail once and for all! By taking a picture of the junk mail and sending it to the app, it will automatically find out which company it is linked to and remove you from their mailing list! The same thing happens every time you scramble around drawers and cupboards for scissors and tape but you can only ever find one or the other. Now all your wrapping problems are solved with this amazing invention! Although the price is a bit steep, it will save you a lot of time and effort! Universal wrapping paper can be used for all sorts of occasions. 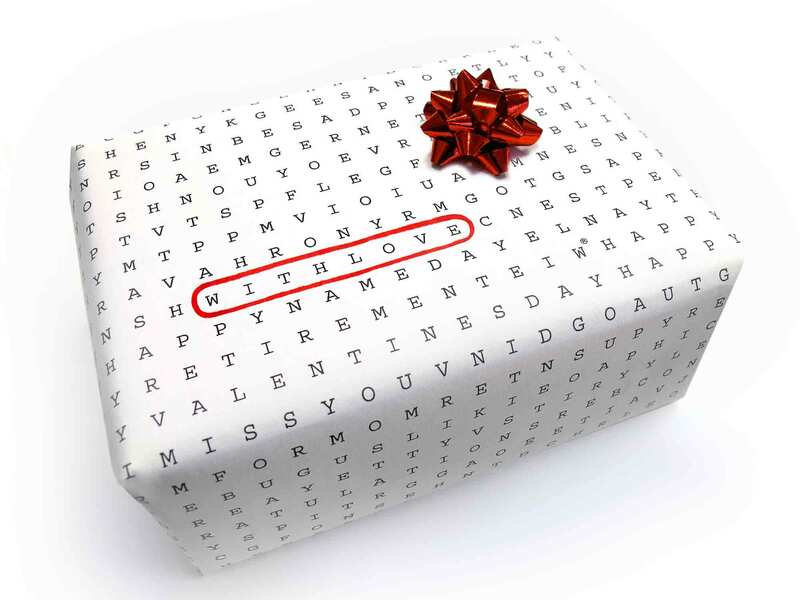 The paper includes hidden words, which can be circled for the desired present! No longer will you need more than one roll of wrapping paper and gone are the days of trying to convince friends and family that those Christmas tree shapes on their birthday present are actually party hats. This little invention is a wireless speaker that plugs into your shower-head! Now you can enjoy music in the shower without the worry of destroying your phone or radio. Ultra-Ever Dry is a hydrophobic coating, which can completely repel water and many other liquids. Just cover the object in this chemical and Ultra-Ever Dry will create a barrier of air on its surface repelling any liquids! Now you can take anything out on a rainy day and not worry about it getting spoiled! Know someone that would love one of these? Why not start a Shareagift page for them and start saving towards it! Or if you have an idea for an amazing new invention, then why not start a Shareagift campaign to get some funding and get your idea off the ground! I work as the Community Manager for Shareagift in London. I love all things tech, travelling, gaming, am a film buff and ski enthusiast. Next Post15 Things You Didn’t Know About The World We Live In!